Ad Backfires on Experimenters | PETA.org. 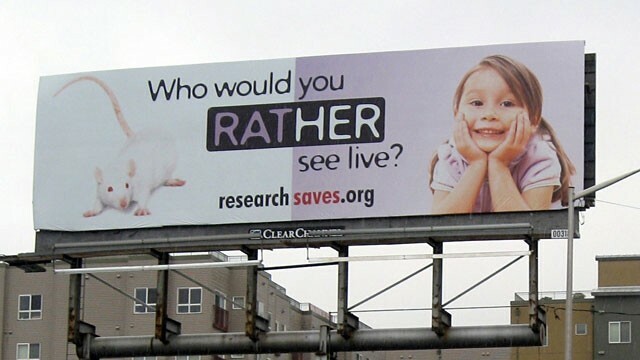 If you live in Madison and drive the beltline, you may have seen the Foundation for Biomedical Research (FBR) billboard, which is the topic of this recent PETA blog. One Shared Planet | ethical sharing with all creatures. Excellent recap of what’s going on around Madison regarding the use of monkeys in cruel experiments at the University of Wisconsin-Madison . Deanna S. Devaul: Atrocities against animals must end. Anneliese Emerson: Animal experiments need ethical debate. 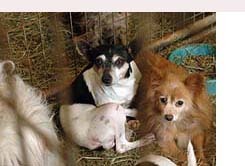 Shelter Owner Sentenced In Animal Neglect Case – Madison News Story – WISC Madison. The owner of a Richland County animal shelter who was convicted of six counts of animal cruelty was sentenced Thursday. Jennifer Petkus, who owned Thyme & Sage Ranch, was sentenced to three years of probation with no jail time. 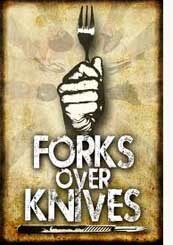 Forks Over Knives | Official Film WebsiteForks Over Knives | The Official Movie Website. 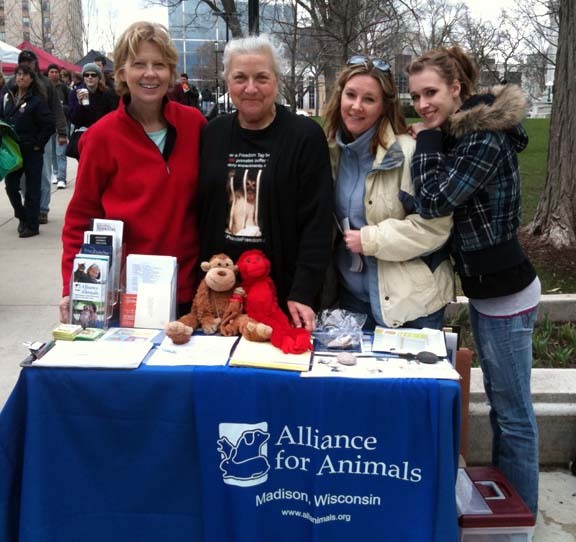 For over four years, AFA volunteer and activist extraordinaire Ann Emerson has spent most Saturdays at Madison’s farmers’ market on Capitol Square. Ann visits with shoppers, talks about what is going on behind closed doors at the UW Primate Center, and manages to convert some of the most skeptical passers by. This summer we are thrilled to increase our presence with the addition of the Simply Vegan and Elephants Living Free campaigners. So whether your interest is antivivisection, veganism, or animals in entertainment, you’ll be sure to be enlightened by stopping by our table this summer. We would love to have you join us!